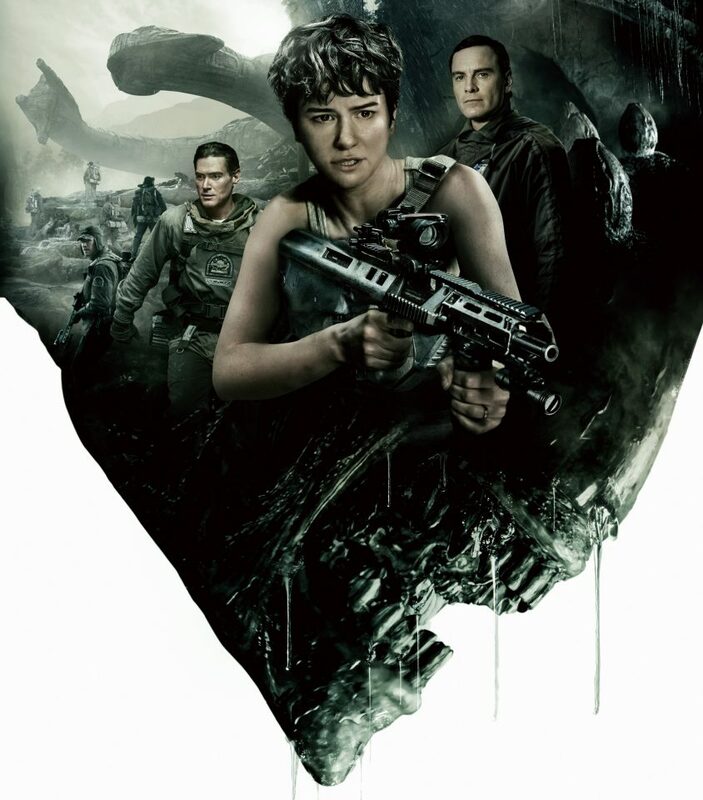 Alien: Covenant may have had its London premiere today (which you can watch back here) but it actually had its first press screening in Korea yesterday, with the reactions now in. 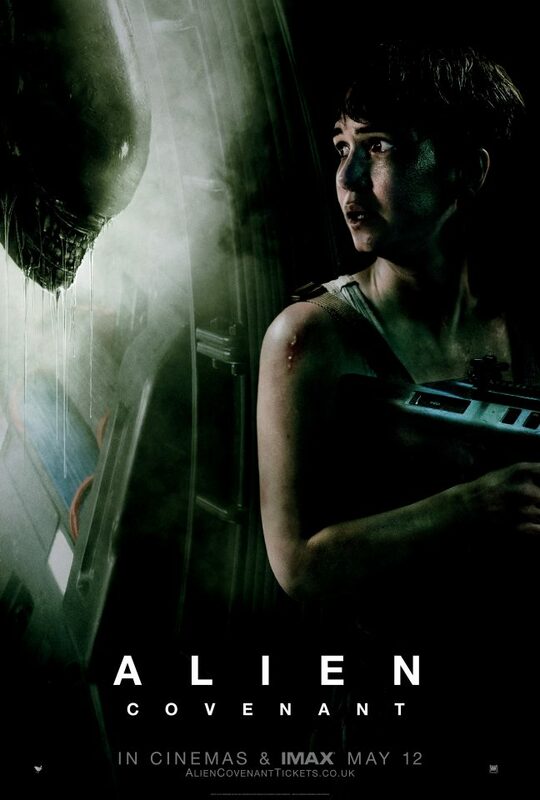 The crew of a colony ship discover an uncharted paradise, with a threat beyond their imagination, and must attempt a harrowing escape. 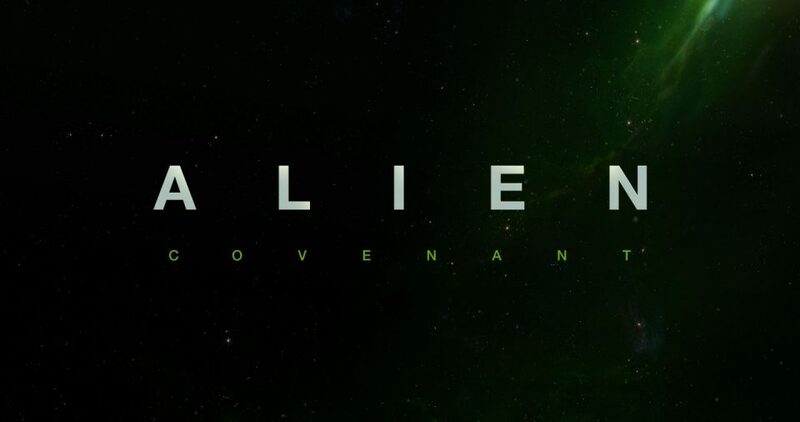 While it’s still unclear if Fox has given up on the franchise, it appears Scott is content with letting Alien die after multiple sequels failed to generate much interest from audiences. 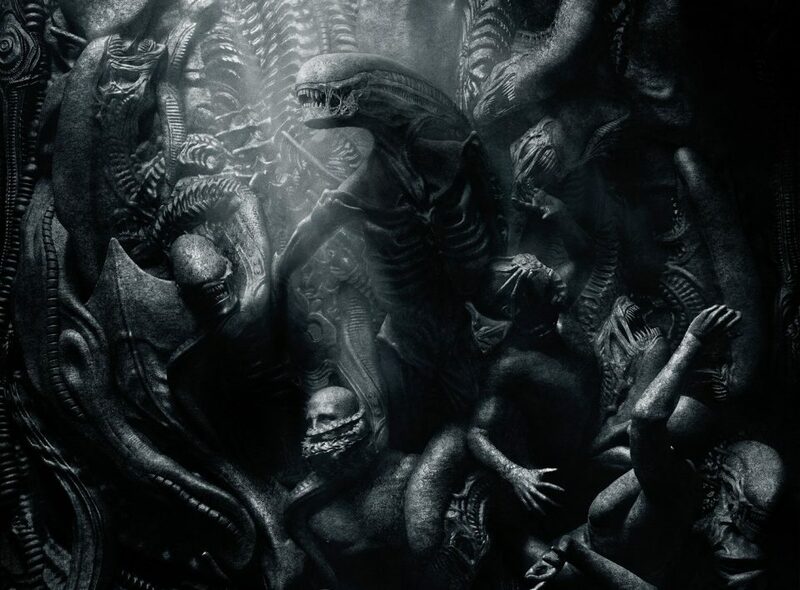 There has been a few success through the summer months, whether it was Guardians of the Galaxy Vol 2, Wonder Woman or Dunkirk, but there have been a fair few disappointments as well and perhaps none more so than Ridley Scott’s, Alien: Covenant. 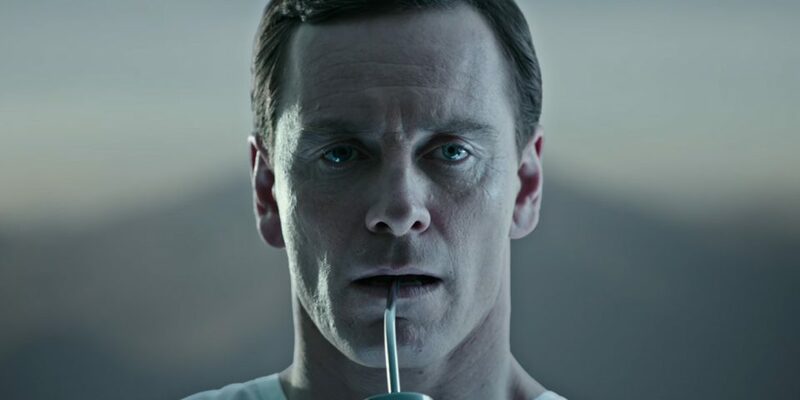 Chinese censors have cut six minutes of footage from Ridley Scott’s Alien: Covenant, which includes a gay kiss involving Michael Fassbender. 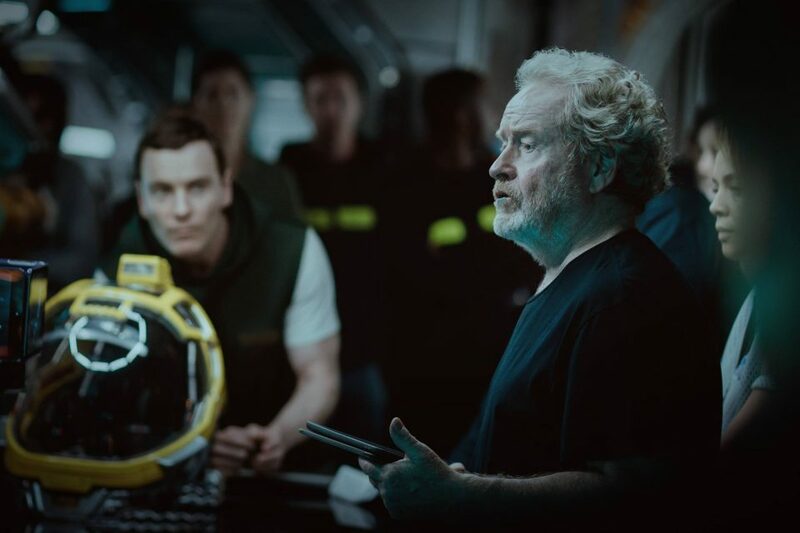 Yesterday, we reported on the first reactions to Ridley Scott’s Alien sequel from the screening in Korea and now we have our first mini-reviews from the film’s premiere in London last night. 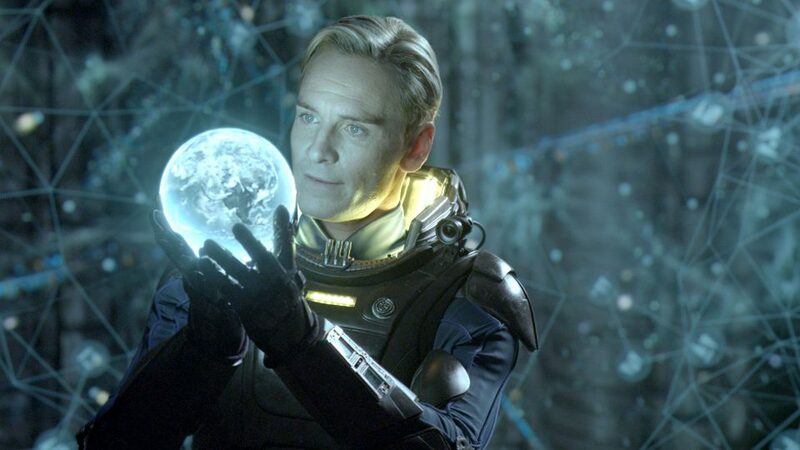 20th Century Fox has released a new set photo from Alien: Covenant giving us our first look at the return of a familiar face. 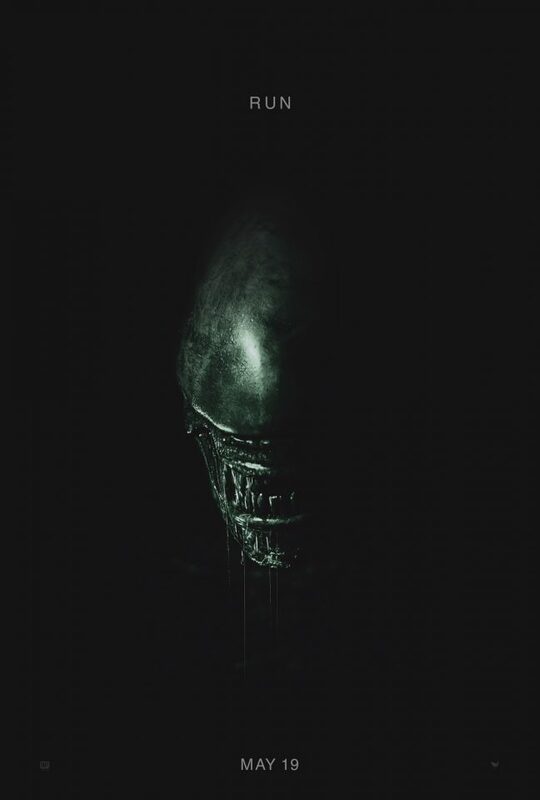 20th Century Fox have released the first poster for Ridley Scott’s sci-fi sequel, Alien: Covenant. 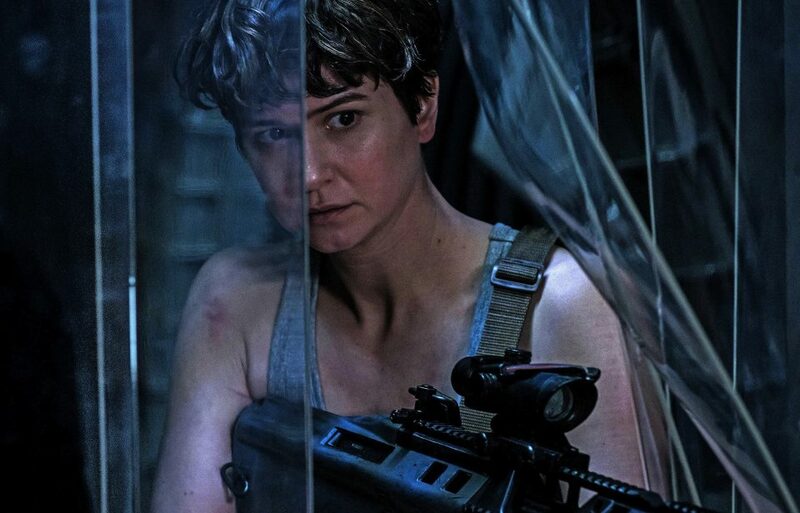 A new video from behind the scenes of Alien: Covenant has been posted online, revealing some rather scary-looking alien claws. 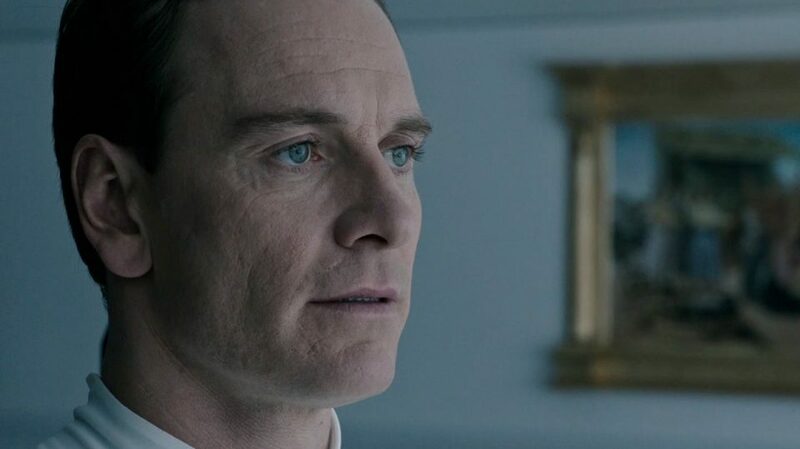 The first set image of Michael Fassbender from Ridley Scott’s Alien: Covenant has been revealed.